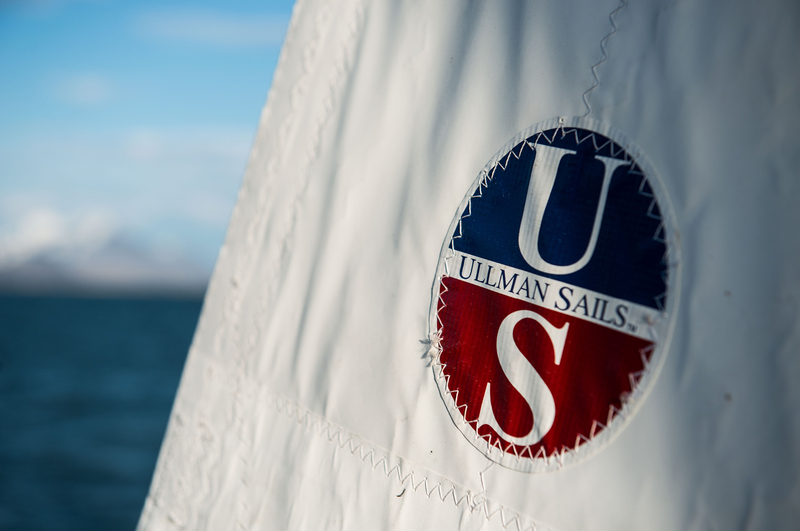 The Ullman Blue Line series is the ultimate compliment to your cruising inventory. 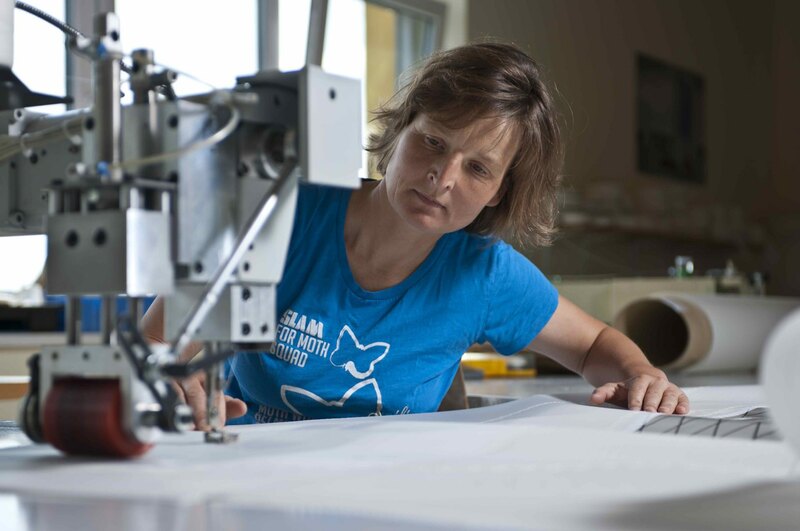 We design our cruising spinnakers to be easy to trim in a wide variety of conditions. We also offer systems such as the ATN spinnaker sock to make hoisting and dousing easy. Blue Line spinnakers add speed and performance to your adventures while making cruising safe and enjoyable for everyone on board. Our standard Blue Line asymmetrical spinnakers are built at 165% so that they are large enough to get your boat moving, but sized to keep you under control. Most AP spinnakers are made with 1.5oz nylon for strength and durability – the optimal choice for you to keep your spinnaker hoisted in a wide range of wind conditions. We also offer different weight cloths to match your cruising style and goals. Our Blue Line Mini is sized smaller than our AP spinnaker at 145%. This sail is designed to take out sailing anytime and is an excellent option for singlehanded cruisers or novice spinnaker trimmers. Designed with a narrow sail shape, the Mini is less likely to become overpowered and is easier to handle whether hoisting solo or dousing with an ATN spinnaker sock. Like the AP, the Mini is made out of 1.5oz high quality nylon. Our Blue Line spinnakers are made with high-quality cruising nylon so your sail is softer and easier to handle than a standard racing spinnaker. We also use a heavier weight of nylon to ensure you have a durable sail that will last for years on the water. Each sail is designed using a tri-radial panel layout and reinforced with triple-step seams and radial corner patches to make the sail stronger and hold its performance shape longer.